Home News: The Voice Primary Season Is Here, Meet Your Democratic Candidates! 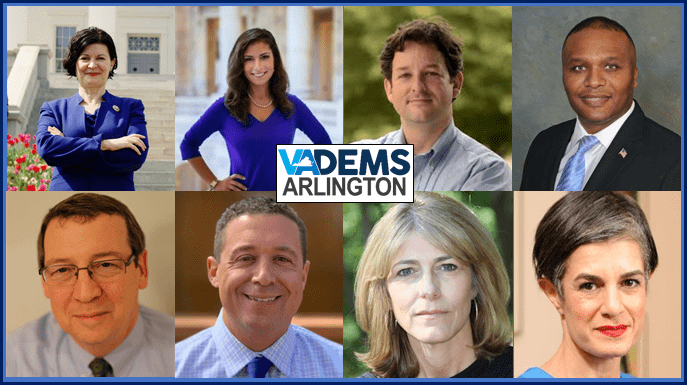 In June, voters will head to the polls in Arlington to select the Democratic candidates in several important races. 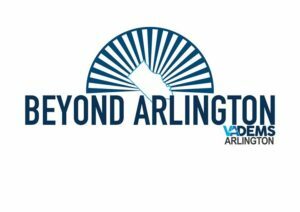 Mark your calendar for Primary Day (June 11) and the School Board Caucus (June 4, 6, 8) -- and be sure to check out these upcoming candidate debates and forums hosted by Arlington Democrats! Can’t make one of these debates or candidate forums? 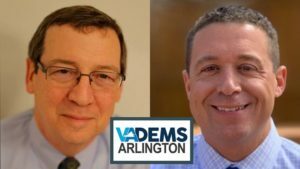 Several local organizations are hosting debates of their own, and we will add those events to the Arlington Democrats Facebook event page and online calendar as they are scheduled.